For anyone who doesn’t have time for regular shaving, waxing, or tweezing, a great option for them to consider is to seek the services of a Baltimore plastic surgeon. Dr. Schreiber is a plastic surgeon in Baltimore offering the best in quality laser hair removal services with proven results. 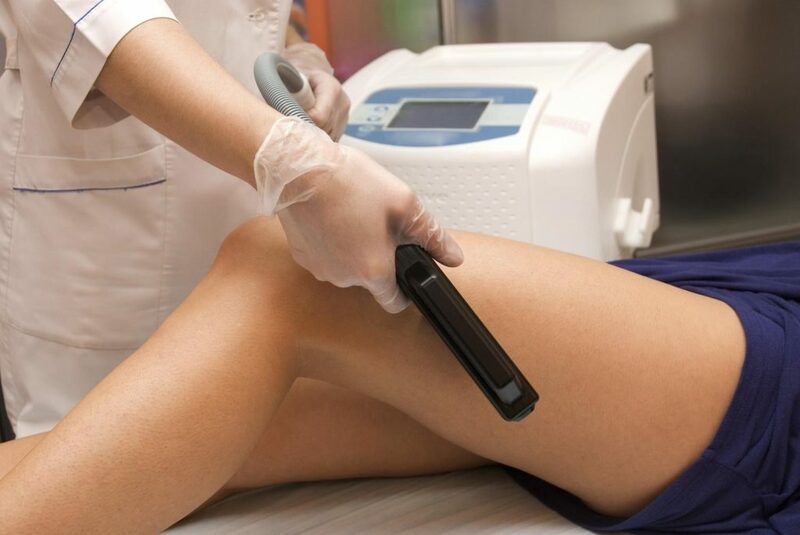 Laser hair removal is becoming quite popular in the U.S. and also quickly growing in other countries. This is because not everyone wants to frequently spend time removing unwanted hair from their bodies. With laser hair removal, the hair is removed permanently. Even though some experience hair re-growth, it normally takes a year or more. After a few sessions, however, most people don’t experience any further hair growth. 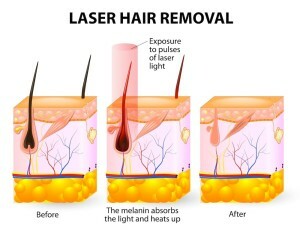 There are several other benefits of laser hair removal compared to other hair removal procedures. One of these is speed. For example, when dealing with the upper lip, it can take about a minute to complete the process. That means you take a short time undergoing the procedure and experience the hair-free benefits for a long time before needing the service again. Laser hair removal provides precision; meaning that only the hair in the targeted areas will be removed while other areas will remain intact, including the surrounding skin. It’s good to note that as a medical procedure it has some minor risks. It therefore requires that you work with a surgeon who possesses the necessary credentials to perform the procedure. Before your procedure, you’ll be required to limit or totally avoid other cosmetic procedures such as electrolysis and waxing for a period of 6 weeks. This is to ensure that the hair root is available when the procedure is carried out since they’re the ones targeted by the laser light used. Call us for a consultative session with Dr. Jeffrey E. Schreiber, a Baltimore plastic surgeon. Previous post A Tummy Tuck in Baltimore MD Will Have You Loving Your Body Next post Join us for our 2nd Annual Spring Event at Radcliffe Jewelers!! !